Amita is the Owner and Founder of AlignedHolistics.com, a coaching services company that empowers individuals to achieve their goals and make them stick. 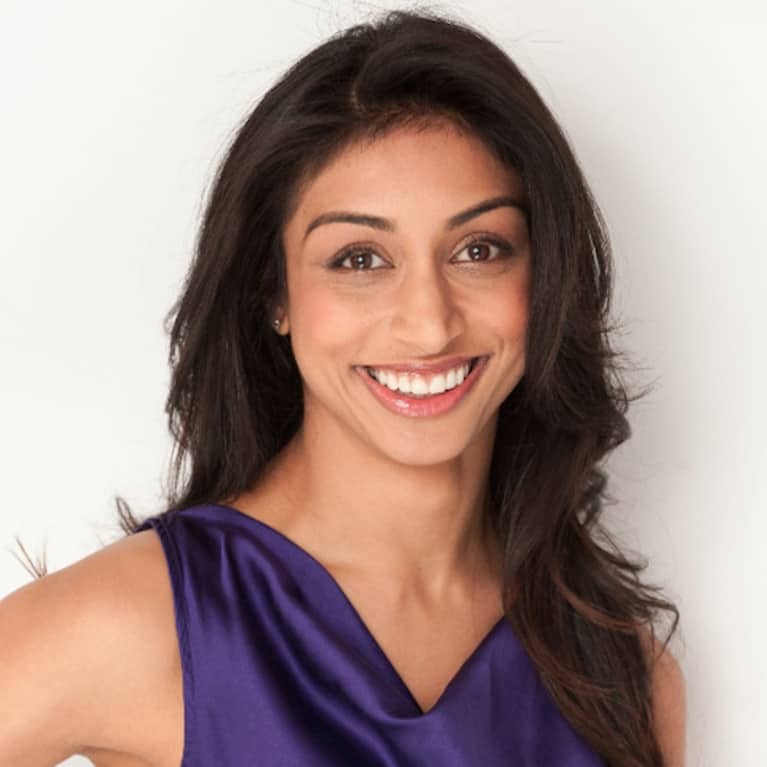 As a coach, writer, and wellness expert, Amita works with individuals to break through their barriers and embrace lifestyle change from the inside-out. Her unique, no-nonsense, holistic approach combines nutrition, physical activity, relationships, career, and personal philosophy. Amita has been featured on CBS, NBC, and the Huffington Post. She received her Master's Degree from New York University and her Health Coach Certification from the Institute for Integrative Nutrition. Want to learn more? Book your initial breakthrough session. Download your free copy of "10 Tips To Become The Happiest Person You Know" and receive weekly tips delivered straight to your inbox.